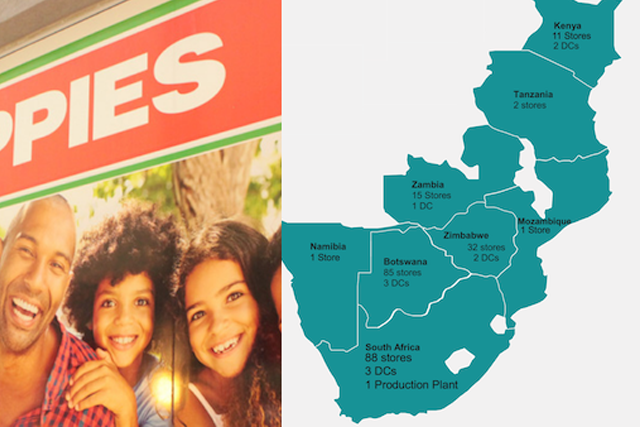 JSE and BSE listed multinational grocery and general merchandise retailer Choppies released its results for the six months ended 31 December with revenue up 34 per cent and gross profit up 28 per cent. 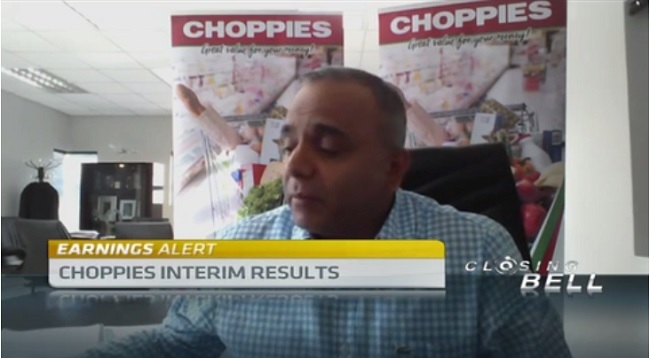 Ramachandran Ottapathu, CEO of Choppies joins CNBC Africa for more. 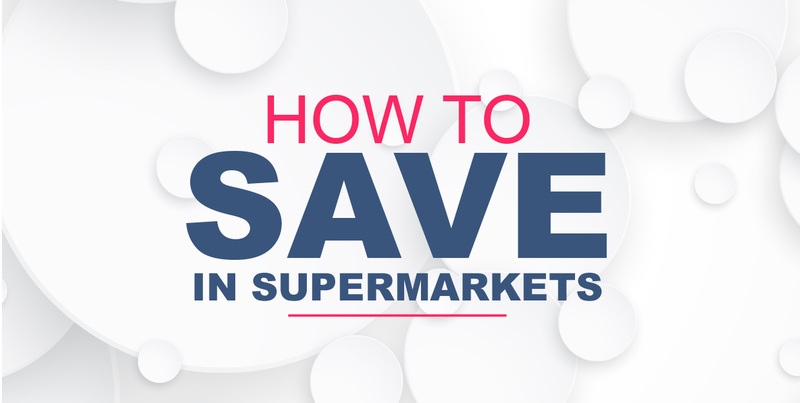 How to save in supermarkets???? Next Next post: How to save in supermarkets??? ?